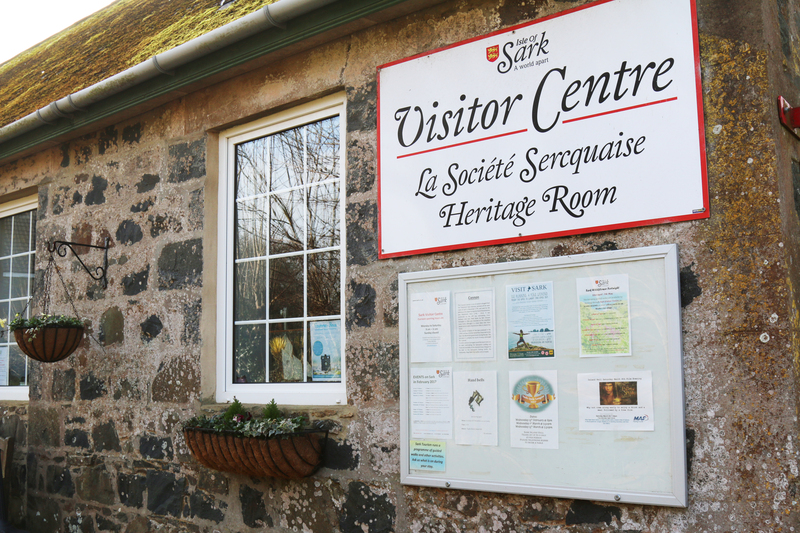 Our excellent resource of historical matter, photographs, archaeology and records of Sark, the Societe Sercquaise is situated next door to the Visitor Centre at the end of The Avenue. The room is also host to exhibitions featuring local history. Recently renovated, the Cider Press Barn situated opposite houses archaeological finds and excellent displays. Contact the Societe if you are tracing family records or are interested in seeing something in particular. Open Easter to September 11am – 1pm. email Richard Axton at raxton@guernsey.net for more information. Membership costs are £10pp per year or £15 per family.Cheques can be made payable to La Societe Serquaise and mailed to Sue Guille, Cae de Mat, Sark, GY10 1SD.